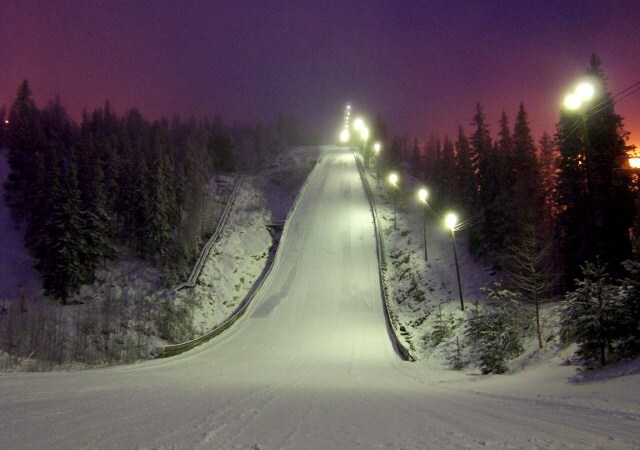 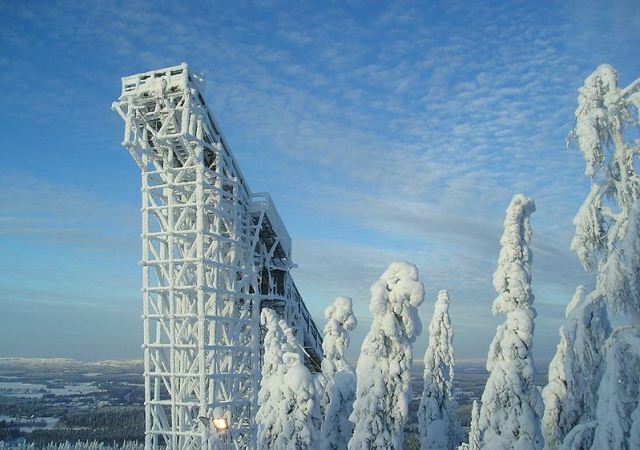 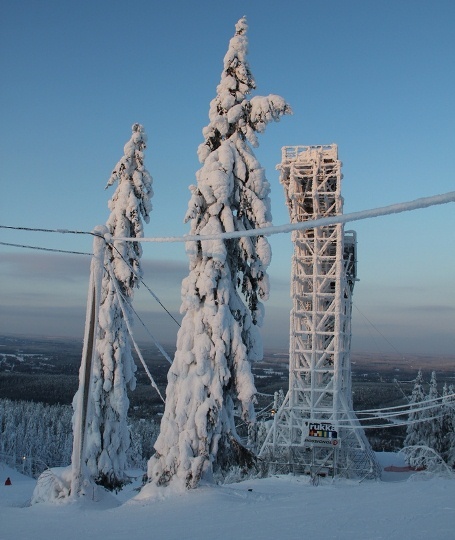 In 1947 the very first 70 meter hill at Vuokatti was opened. 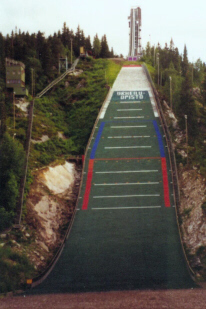 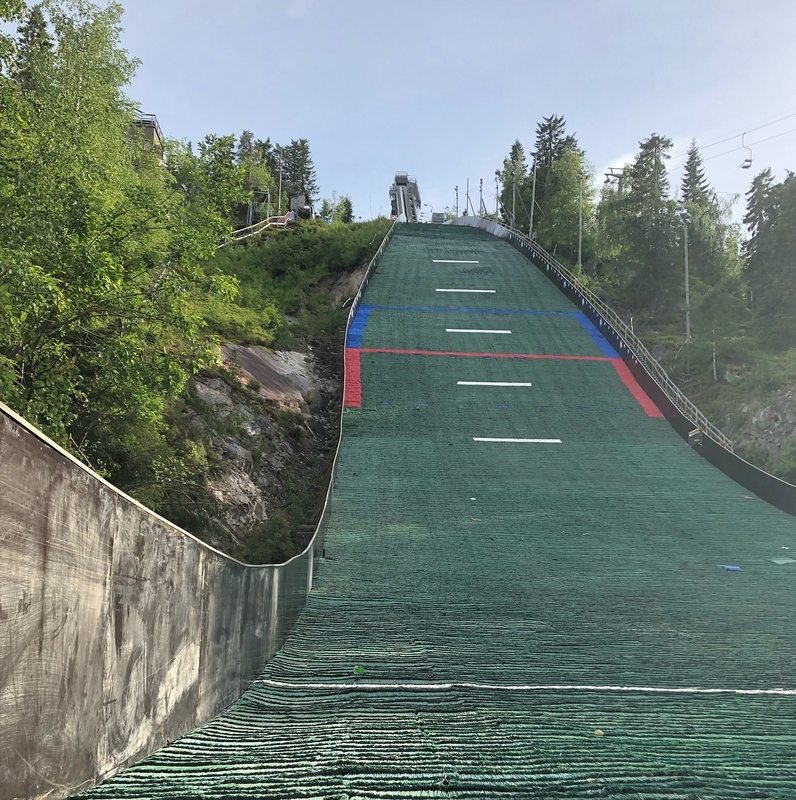 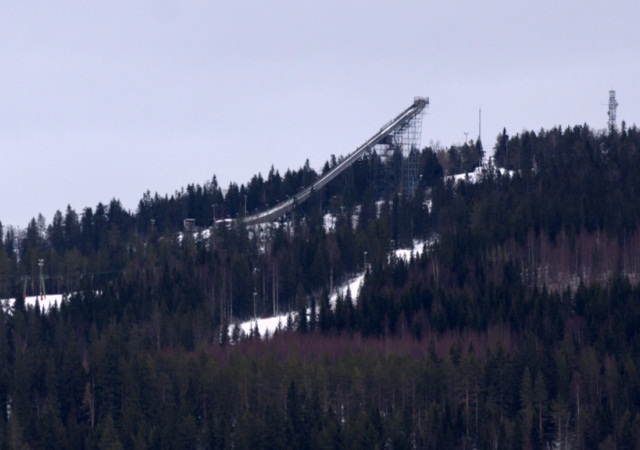 Then in 1992 the 90 meter ski jumping hill was host of Nordic Junior WSC, winner of the single competition was Finland’s Toni Nieminen. 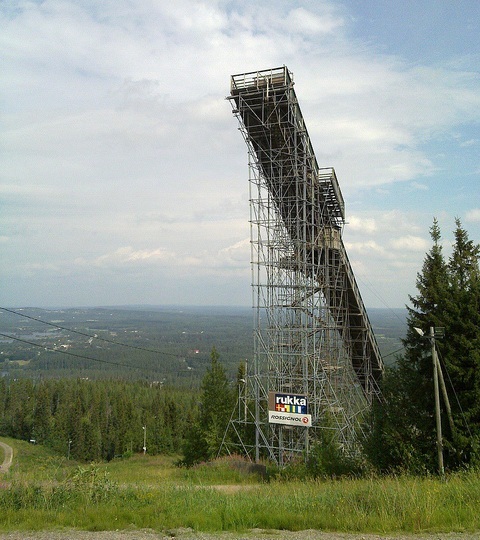 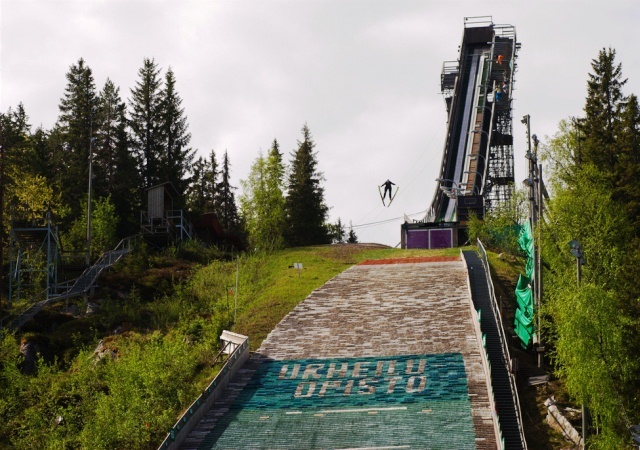 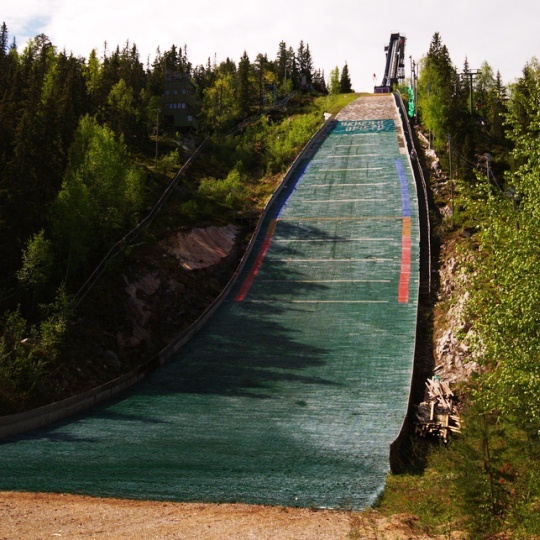 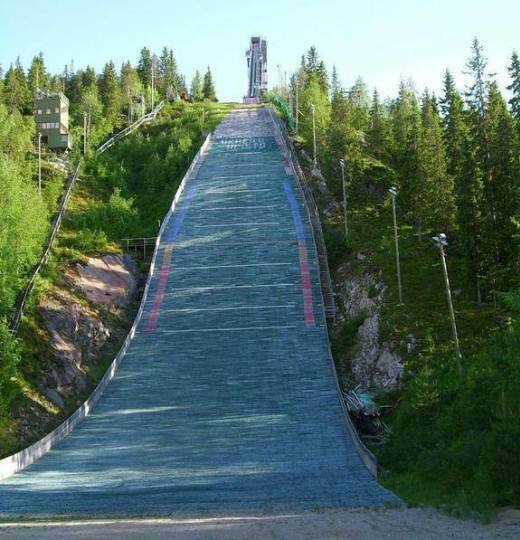 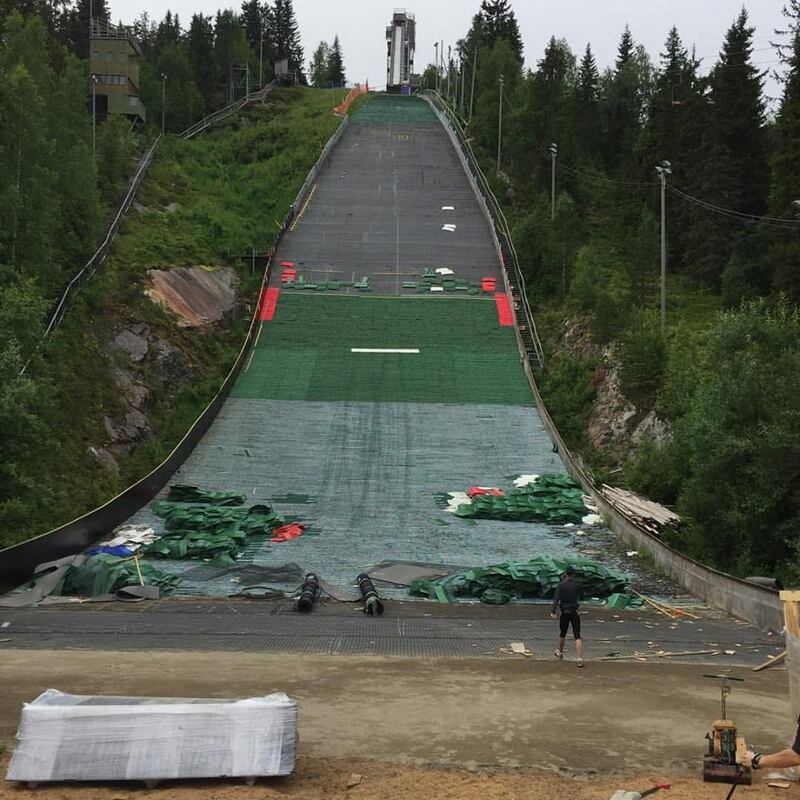 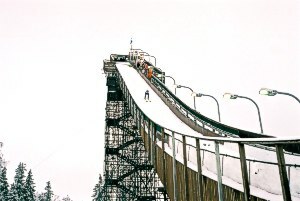 After that the ski jumping facility was often host of international competitions of Nordic Combined.